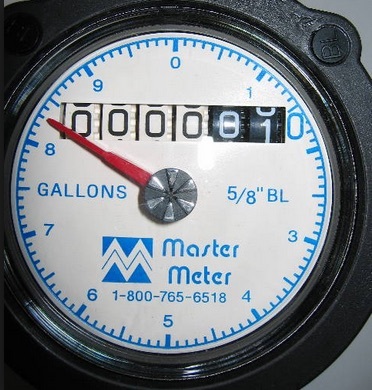 Meters are read monthy on the 20th from April to November. Please keep vehicles, weeds and bushes away from meter boxes. Thank You!